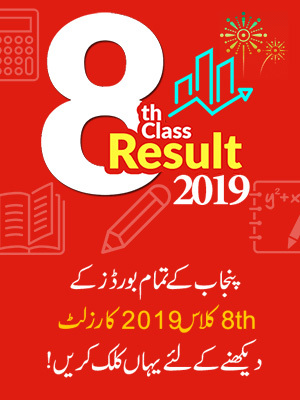 The Board of Intermediate and Secondary Education (BISE) Faisalabad will announce the date sheet for 12th class exams 2019 very soon. The exams for BISE Faisalabad Inter part 2 2019 will be held in the month of May. The date sheet for Faisalabad board is most certainly expected to be announced in the month of March and April. Students who are eagerly waiting for the date sheet announcement of BISE Faisalabad are advised to stay in touch with us and keep visiting our website as we will upload any latest information regarding BISE Faisalabad as soon as it is announced. The students who have not yet signed up for the Faisalabad board inter part 2 exams are also informed that they can sign up before date sheet announcement by us getting the admission form available online on BISE Faisalabad website. BISE Faisalabad is a very excellent and a hardworking educational body working for the prosperity of students in Pakistan. The Board of Intermediate and Secondary Education Faisalabad came into existence in the year 1998. The board is offering its services and conducting exams since 1998. 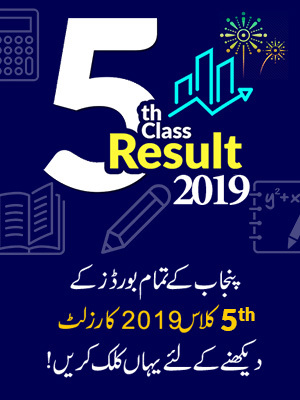 BISE Faisalabad is offering both private and regular students certificate of both levels, Secondary School Certificate (SSC) and Higher Secondary School Certificate (HSSC). The board is under the ministry of Education. BISE Faisalabad functions are to register students, conduct exams, distribute roll number slips, preparing date sheets and making transparent results. The Board of Intermediate and Secondary Education Faisalabad also makes sure that the staff hired by them is of excellent quality for fair exams. The areas that are affiliated with BISE Faisalabad include the districts of Faisalabad, Chiniot, Jhang and Toba Tek Singh. BISE Faisalabad also distributes prizes and scholarships among top students after results announcement to boost the student’s confidence. 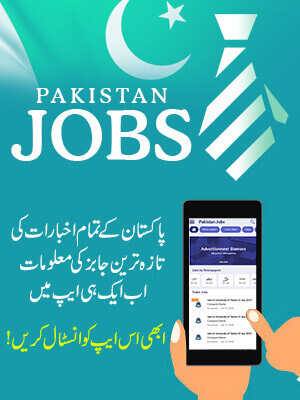 The Candidates who are waiting for the date sheet announcement for BISE Faisalabad Inter part 2 exams 2019 are told to just keep visiting our website for any latest updates regarding date sheet.